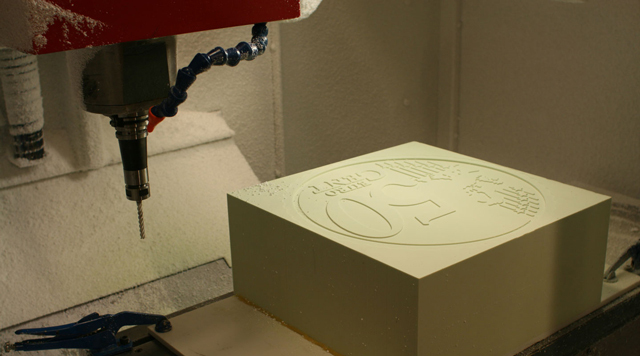 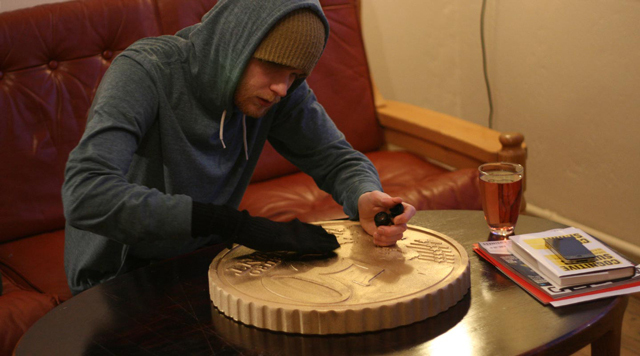 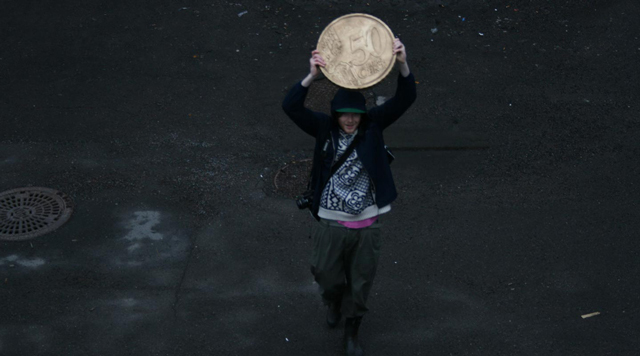 Lars Marcus and Theo Tveterås of Skrekkøgle, an independent design studio in Norway, crafted a 20:1 heavily lacquered wood replica of the Euro 50-cent coin to use in their Big Money Project. 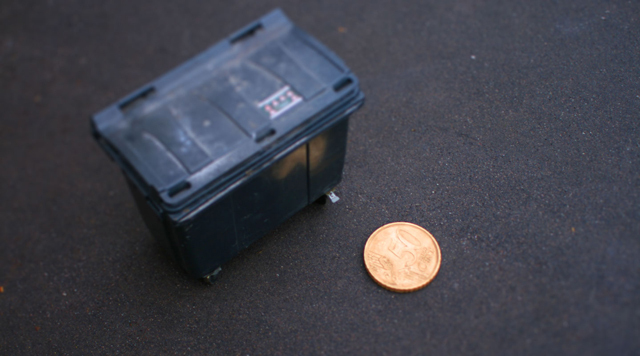 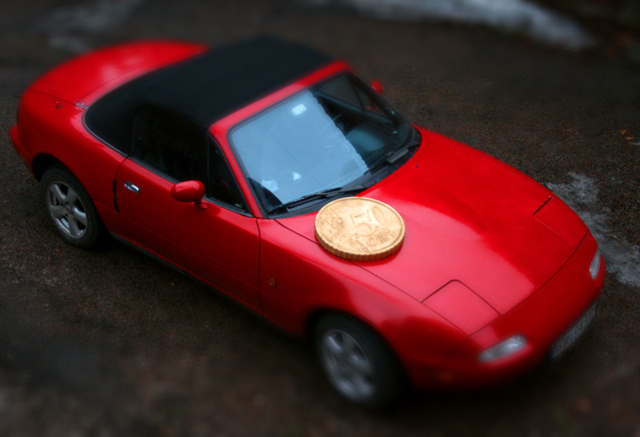 The project creates the illusion that the coin is actually small and the objects around it, such as a sports car and a dumpster, are actually tiny using tilt-shift photography effects. 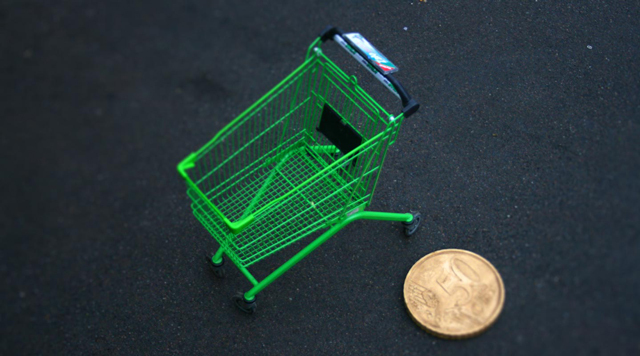 Click here to see tiny people and tiny world!